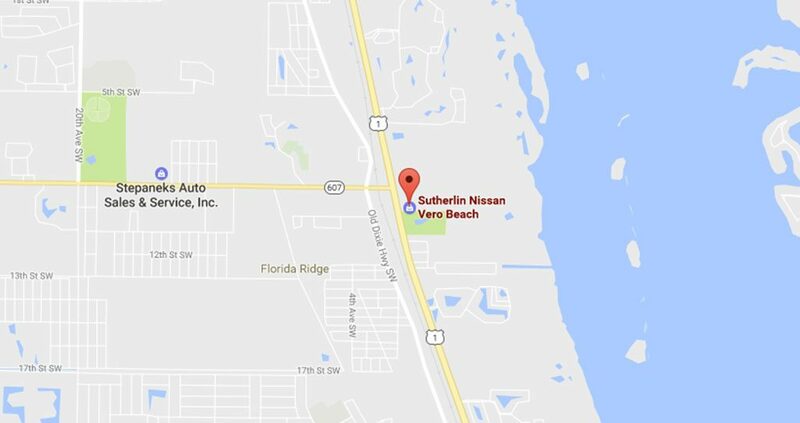 Car buyers near Vero Beach, FL know that when it is time for a new Nissan, Sutherlin Nissan Vero Beach is the place to be. As Vero Beach's authorized Nissan new car dealership, we provide drivers and families in the Vero Beach community and beyond with an extensive inventory that spans Nissan's new vehicle lineup. From rugged and versatile Nissans like the Rogue, Pathfinder, Armada, Frontier, and Titan to the fuel-efficient Nissan Sentra, Altima, and all-electric Leaf -- Sutherlin Nissan Vero Beach has got you covered. Peruse our new Nissan inventory in Vero Beach today, then visit our Vero Beach, FL dealership for a test spin in your new Nissan of choice. If you are in search of a new Nissan near Vero Beach, Fort Pierce, and Winter Beach, FL, then you have certainly come to the right dealership. 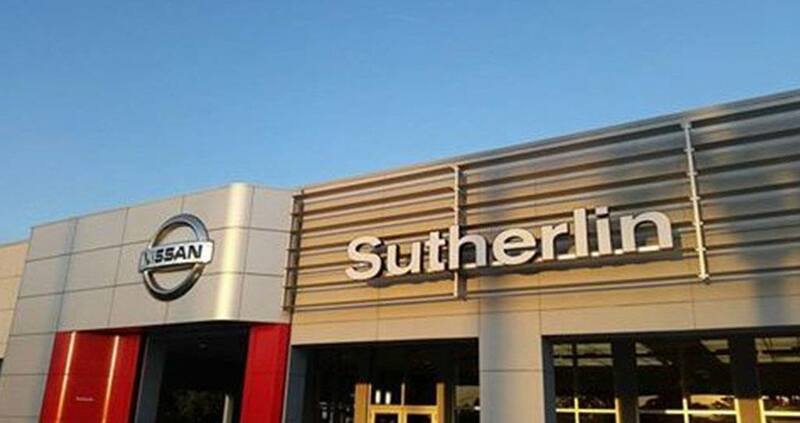 Here at Sutherlin Nissan Vero Beach, we stock a supreme selection of new Nissans, from the exceptionally affordable Nissan Versa and Versa Note to the luxurious and spacious Armada full-size SUV. Our Nissan sales specialists are on-site to assist local car shoppers with finding that perfect Nissan for their budget, needs, and driving style. Shop our online inventory now, or visit our dealership to take some brand new Nissan cars, SUVs, or pickups out for a test spin! From used cars, SUVs, and pickups from Nissan and other automakers to pristine Certified Pre-owned Nissan vehicles, our used vehicle inventory here at Sutherlin Nissan Vero Beach is filled with high-quality used cars at great prices. As you browse our selection of used cars for sale, be sure to shop our used car specials! 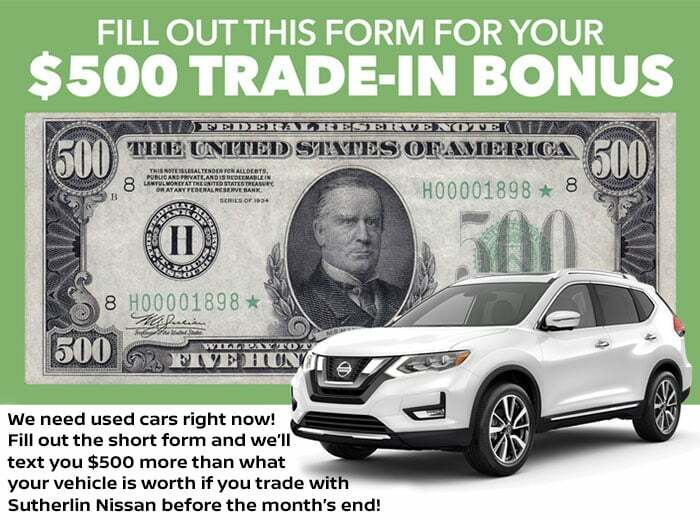 Are you looking to finance or lease your new Nissan? Either way, the sales and finance teams at Sutherlin Nissan Vero Beach will assist you with a low rate on your auto loan and monthly payments that fit your unique financial situation. Submit a secure online finance application today to begin our hassle-free auto financing process. To keep your Nissan performing at a peak level, we have a Nissan service center on-site, staffed with Nissan-certified service technicians. Our dedicated Service Department specializes in the maintenance and repair of Nissan vehicles. From brake service, battery testing and replacement, and warranty work to oil changes, engine tune-ups, and software updates to Nissan's advanced vehicle systems, the Nissan certified service technicians at Sutherlin Nissan of Vero Beach can handle it all! Once you enter your information, your coupon will be sent via text. If you have any questions, you can reach us at (855) 997-0415 .